Featured photo from BestHiFi. 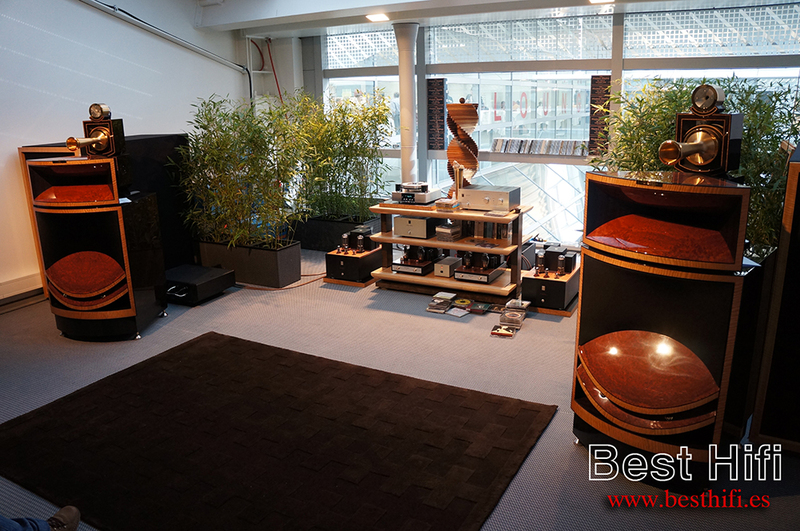 Continued from High-end Audio Munich 2014 – JV and Magico Ultimate III speakers. 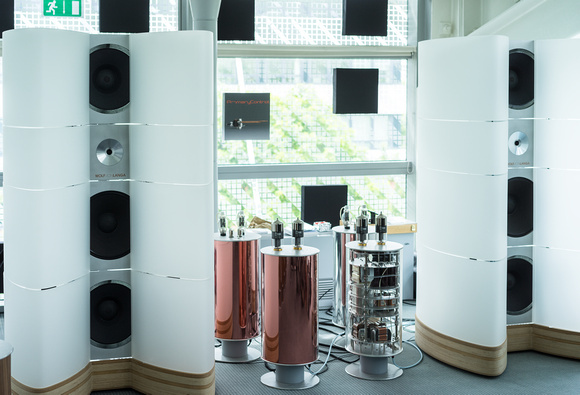 There are a lot of nuggets in JV’s High-end Audio Munich 2014 show report beyond the ‘controversy’ with the Magico Ultimate III speakers. Let’s start with the last comment. Amir’s comment about the how ‘TAS as a business’ has impacted JV’s show reports over time. First, there is the impact of time pressure. I’ve felt it. I bet most show reporters feel it. The pressure to post about the show during or, at the latest, the next day or two after the show. All of us except PartTimeAudiophile and AVShowrooms anyway. PartTimeAudiophile posts about one or two rooms per day for months, and makes it work for them. AVshowrooms scrambles to put them up on YouTube as soon as they are able, but seems to avoid the general panic that the rest of us experience. When one looks at the web traffic coming into a show-report website by people wanting to see information about a show, there is a sharp spike, peaking about 6 to 8 hours before the show ends, and dropping off to a very small percentage 3 or 4 days after a show. If a show reporter wants to cater to this surge of people, then he or she has to give them what they are looking for. 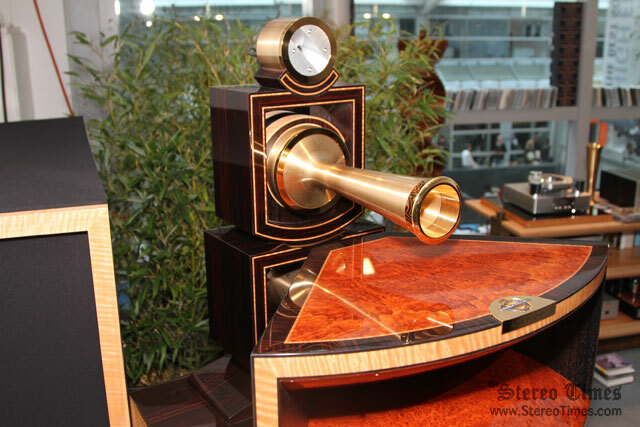 One must post a show report very quickly and for reports that have a ‘best of show’, there is not time to talk about anything but best of show rooms, a few the contenders, and maybe, about the rooms that everyone expected to be contenders but stumbled. This means a lot is left out, because show reports take time to write, take time to document with photos, and take forever to double and triple check that one didn’t accidentally say anything that could be misinterpreted or say something that is just, you know, a really, REALLY stupid thing to say. Ergo, we get JV’s show reports lately that do not talk about very many rooms. So he necessarily has to leave some rooms out. Maybe leave out rooms that many might think of as the best rooms. Second, there is the impact of the marketplace. Who is interested in this gear? How many are they? Is the gear available for purchase? Is the manufacturer ‘real’: i.e. the idea is to calculate the ability of a company to weather a few financial storms, to be able to have more than one or two customers a year, and to continue to support its customers over several years. I had to look this up. It means ‘rare bird’. We’ve seen a few people buy these ‘rare bird’, one-or-two of a kind items lately, and talked about it why people do this. I like the way JV mentions them, that they performed quite well, but keeps them out of the ‘best of show’ list which is tantamount to a serious recommendation, of a sort. Zellaton, Raidho and Rockport are all very similar. Dynamic. Punchy. Neutral. The Zellaton being only somewhat more musical and laid back. Kharma is an old JV favorite, though I would think it is more of a ‘as you like it’ flavor musicality than anything else he likes. The new Avantgarde speaker is just cool and fun to look at and think about. It is quite a bit less expensive, and at least a nod in the direction of the new dominance of the top end by horns [though I do not think the Zero One really is very much of a horn – but it ‘kind’ of is one. Sort of.]. This is a very well-balanced, if cautious, best of show list. Nothing here is outrageously priced when you look at the $500K+ speakers that one had to choose from at this show. Excluding Zellaton, these brands have been seen here in the U.S. and Canada at shows for over 10 years. OK, let’s start with the ‘Elephant in the Room’: the big Living Voice Vox Olympians speaker system on Kondo electronics. Amir liked this system a lot, as did several other people who responded to JV’s report. It would be my strong guess that the Magico Ultmate III system was the popular favorite, with this Living Voice and Kondo room second, and the dynamic tower speakers like Raidho and Rockport and several others, who otherwise would normally have been in second place, dividing the vote for third. Seems like the rooms at the ‘other Munich high fidelity audio show‘, happening across the way, don’t get a lot of press. Maybe I am missing something, but I know of any inherent limitations to horn speakers, and in fact they converge into dynamic-driver speakers as the ‘horn’ morphs into a ‘front baffle’. Experientially, of course, in practice horn speaker manufacturers typically use drivers with less resolution than conventional box speaker manufacturers do – so, typically, horn speakers will not render subtleties as well as conventional box speakers. These subtleties convey the mastery of the musicians and the emotions of the human voice better than true-to-life dynamics will…. in my experience … but, as to what sounds more REAL? Depending on where I sit in a concert hall, a lot of the subtleties are absorbed by the soft flesh and clothing of the audience, so, I would say that the big horns, when well built, setup and executed, whatever their flaws, sound more REAL, as it is the awesome dynamics of a live orchestra that is so over-powering and has been used to over-power delighted audiences for centuries. But as for what sounds more like MUSIC? 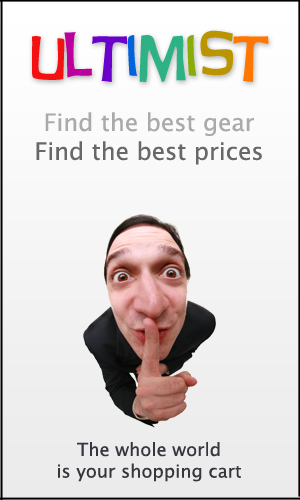 I like having the high resolution subtleties. Well-designed horns can also deliver ‘enough’ resolution to match 99% of conventional speakers, and, assuming a lack of serious flaws sound more REAL and more like MUSIC than conventional speakers. But JV did not find the Magicos flawless [as we talked about last post] and apparently not the Living Voice either – which he did not share details about. Look, we can all take a pretty good guess what the Living Voice and Kondo system sounded like. You take the Living Voice sound and you *** SMACK *** it together with the Kondo sound. Doesn’t everybody do this in their heads all the time? If you don’t, you’re missing out on a lot of fun or, you know, maybe you like being sane. Just to be sure, I went to see what Clement Perry said about this system on his Stereotimes website. a) taking his meds only at some shows and not others? c) or, finally we figured it out. Our mind-centric systems [like the awesome system with Lamm ML3, HRS, Nordost Odin and Jorma Prime, on Marten Supreme I speakers]? Hates them. Our heart-centric systems? [Audio Note on mostly Audio Note]. LOVES them. Clement was one of the inspirations for coming up with this Heart vrs. Mind way of looking at personal preferences and high fidelity system design. So anyway, in his report on the Living Voice and Kondo room at Munich, he liked it, as expected, as it is a heart-centric system [ you will notice that he didn’t go for these mind-centric systems that JV went for, but he is a little more mellow about rooms he doesn’t like these days 🙂 As are we all ;-)]. Hmmm. Purity and Poise. Nice turn of phrase, but not quite an all out endorsement is it? Let’s talk about how this is going to sound. I have never ‘got’ the Living Voice speakers and know there is something that people are hearing here but it is passing over my head *whoosh*. But Kondo: for drug-like sound? on a scale from 1 to 10? It is, like, at 11. And in this room, assuming they did not muck up the setup [which, you know, unfortunately happens in Kondo rooms sometimes], I would, myself, put this room solidly on the best of show list. But dance to it? Tap your toe? Maybe, but it doesn’t have a whole lot that kind of energy, in my experience, and that might make both Clement, and JV, step away from talking about this as the Best… System… Ever. In comparison, Audio Note U.K. does not score an 11 on the ‘drug-like music’ scale [Awwww…], but some of their gear gets up into the 9s [Yummy], and they convey much more the energy of the music, and at a higher resolution, to kind of balance out the drug-like fugue state with some more accessible drug-like party state. 😉 [I think I am pushing this metaphor far beyond the bounds of Pluto, but I enjoy it so much – such a fun and evocative metaphor]. Far be it from me to judge this room by the sound in these videos. Interesting that the TYPE of flaws in this room show up on video sound much more readily than the TYPE of flaws in the Magico horn room. [If you don’t have decent speakers on your YouTube watching device, you need to get some]. But, in real life, I would have stayed in the Magico room for mere seconds [or more likely, way off to the side taking photos and out of the main thrust of the 100dB sound field. Ouch. Sorry, but I have enough with the LOUD with Neli at the controls :-)] but would have spent a SIGNIFICANT percentage of my free time in this, the Living Voice / Kondo room. Besides Clement Perry and Jonathan Valin, I know of no one who writes a report about the sound at these shows in a more-or-less measured manner with known sonic preferences. All I can say is, we better get our butts to Munich in 2015!